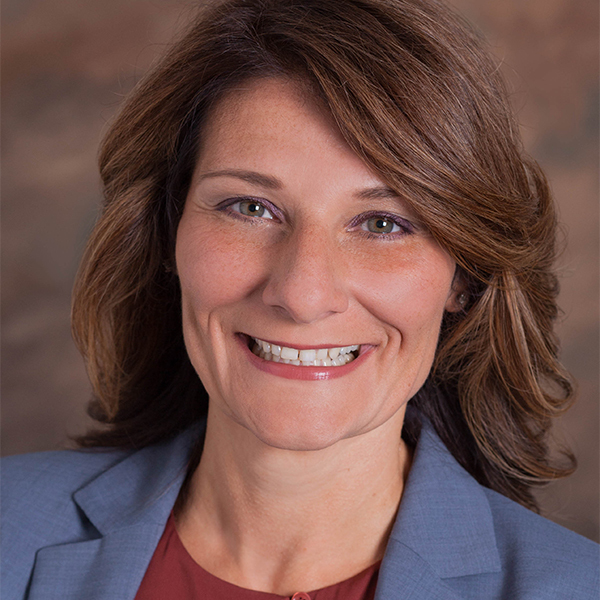 Julie Mascari HBCBS is a widely accomplished, innovative, and self-directed business strategy and operations change leader, author, public speaker, and adjunct professor, with extensive and diverse experience with leading healthcare companies. A dynamic entrepreneur able to effectively coordinate, in alignment with business goals, all aspects of multiple and enterprise-wide projects, organizational redesigns, and efficiency and change management initiatives with a disciplined focus to deliver on or ahead of schedule and within budget. She embodies a highly collaborative orientation, with outstanding diplomacy, analytical and organizational skills to lead by influence and coach an executive team. Julie is respected by colleagues, business leaders, and stakeholders alike for resiliency, resourcefulness, and an unwavering commitment to excellence and integrity.